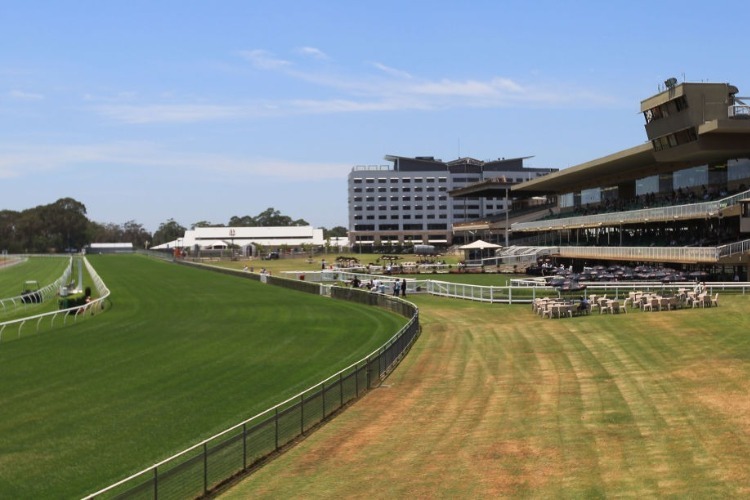 Racing and Sports highlight our standout plays for Australian TAB meetings on March 13. Five TAB meetings are held across Australia on this Wednesday at Warwick Farm, Sandown, Doomben, Ascot and Naracoorte. Tonsor and The Pharoah prominent. CALCULATED (3) resumes. Has some of the more impressive form lines you will come across at the midweeks. Broke his maiden when beating Brave Song in July 2017. 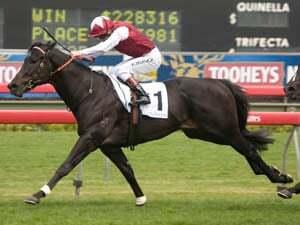 Has placings behind the likes of Group winners Siege Of Quebec, Savatiano and Pierata. Hasn't raced since pulling up lame in the Phar Lap Stakes 12 months ago. Gelded in that time. 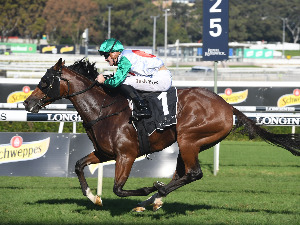 Should be forward enough to fire fresh despite the lengthy absence having trialled twice at Rosehill in readiness. TONSOR (6) has commenced his prep well and last start led throughout to win at Canterbury over this trip. Only lightly-raced but is certainly making up for lost time. TORPENHOW (2) and WHAT COULD BE (7) the best of the rest. SELECTIONS: Highly interested in #3 Calculated. Can back either straight out or each way. FRANCE'S BOY (3) led and faded in the city last time in a good run for this. Back in grade and will take catching in the small field. MONTRE (2) has been in great form with three wins from last four. Will also be prominent and appeals as the main threat. MISS MOSH (6) is also racing well with two wins from three this time in. Harder here but fresh for this. ROHLON DRUNK (7) can run a big race fresh. Has upside. SELECTIONS France's Boy and Montre should fight this out. VEGA ONE (7) is ex Sydney resuming after 189 days for Tony Gollan as a gelding. Just missed fresh two runs back at Warwick Farm and owns a big Deagon trial win. Suited and expect him to be wound right up. LASHONI (13) is a stablemate and if there’s a danger it’s her. Missed a nose 3U at Doomben with no luck and was just nudged out the same venue three back. Draws low and runs along. MILLARD REACTION (6) debuts for Edmonds owning a trial win. Very well-bred but the gate is an issue. COCO MONSIEUR (4) will be around the mark. SELECTIONS # 7 Vega One has the figures. 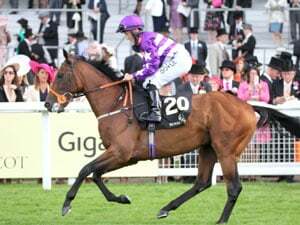 SILENT ROAR (9) was in Group class last campaign and is unbeaten second up so will improve on whatever she does but with the light weight and in this grade will go close fresh. KAZIO (2) is in super consistent fitness and has the fitness edge on the majority here. Expected to go close again. DANON ROMAN (1) is another resuming and has good credentials for this fresh. Did place in open class in town when last resuming. SUNDAY PRAY (5) is fitter and will take catching. STRONG HAND (8) is ready to win and just missed this grade latest. SELECTIONS: Like Silent Roar fresh.